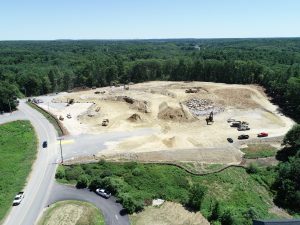 PRODUCTION READY 4K AERIAL DRONE VIDEO AND HIGH-DEF PHOTOGRAPHY FOR COMMERCIAL AND RESIDENTIAL REAL ESTATE, CONSTRUCTION SITE INSPECTIONS, AND ENERGY / TELECOM / INFRASTRUCTURE MONITORING. 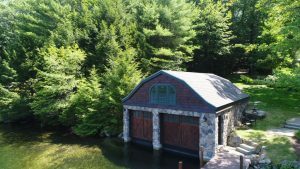 AERIAL DRONE PHOTOGRAPHY SERVICES – Providing professional aerial drone photography and videography services in New Hampshire for real estate marketing, roof inspections, commercial construction site inspections, and energy, communications, and infrastructure inspections; including cell phone towers, solar panels, wind turbines, power lines, pipe lines, bridges and TV towers. We also provide aerial drone services for special events, film making, journalism and agricultural applications. 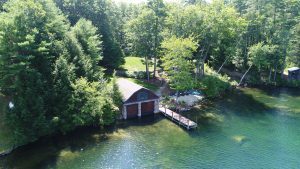 Using the latest in aerial drone technology, Falcon Imagery provides high resolution photography and video services for real estate marketing. 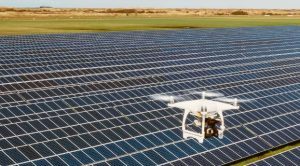 In addition, Falcon Imagery can blend in Google Earth flyover video segments with actual drone video of a property to produce a single powerful video product marketing tool. 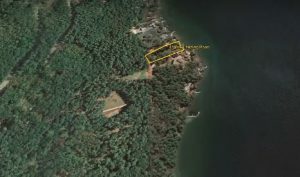 Imagine seeing not only aerial drone video of a property, but also the property’s relationship to local/regional points of interest. All in one short 2 to 3 minute video! 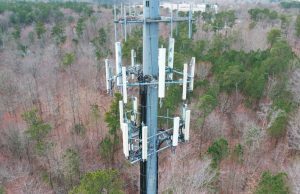 Falcon Imagery provides high resolution photography and video services for monitoring commercial site development and inspecting cell phone towers. 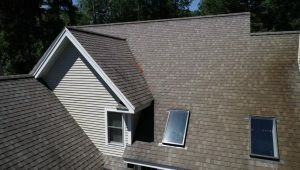 Falcon Imagery also provides high resolution photography and video of roof conditions and performs fast and safe solar panel field inspections. Whether in need of aerial B-roll footage of a location, or the subject matter itself needs to be photographed / filmed from an aerial perspective, Falcon Imagery can capture your aerial video needs and render them in 4K Ultra HD. 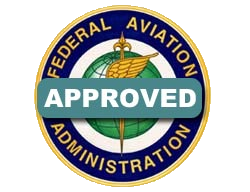 FAA COMPLIANT – Falcon Imagery is compliant with the new FAA Small Drone (sUAS) Part 107 Requirements.